Consumers continue to increase interest in life insurance | Lewis & Ellis Inc.
Over the past few years, the life insurance industry has observed the undeniable trend of consumers increasing their investments in life insurance policies, thanks in large part to the improving economy. Though the sector took a hit during and even after the recession, it seems many Americans valued life coverage even if they didn't feel they could afford it, and are now coming back to these policies in droves. 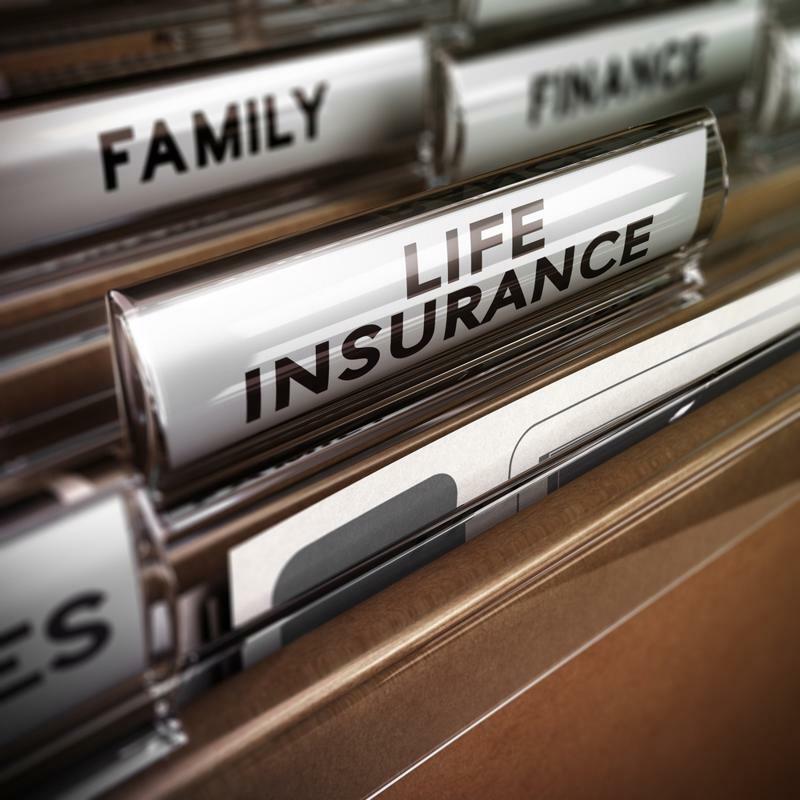 That trend is reflected in the year-end data from 2016, which showed a 1.3 percent increase in individually underwritten life insurance applications nationwide on an annual basis, according to the latest MIB Life Index. However, it's important to note that the year was a little bit up-and-down overall, because the first two quarters of the year saw significant growth, while the third observed a slight decline, and a sharper one came in the final quarter. Interestingly, though, a strong December (which saw annual growth of 0.3 percent) could signal increased activity in the year ahead. More consumers are buying life insurance these days. The groups that seemed most interested in life insurance over the course of last year were people under the age of 44 and those over 60, the report said. Both saw annual growth of 1.8 percent. Meanwhile, the 45 to 59 age group experienced only a slight slide, falling 0.1 percent from 2015. "Over the past few years we've seen the industry achieve solid growth in reaching younger age applicants, reflecting on-going investments in marketing and product strategies that target this demographic," said Lee Oliphant, MIB Group's Chief Executive Officer. "We remain cautiously optimistic that December's uptick and traditional strength observed in past January's will put the industry back on-track for a healthy 2017 performance." Another way in which life insurance has become more attractive to many Americans in recent years is the variety of options policy providers now give consumers, according to Kiplinger. Specifically, one option that's growing increasingly popular is a hybrid policy that combines long-term care coverage with more traditional life insurance to offer older Americans, in particular, dual protections. This may be particularly true as traditional long-term care coverage becomes less popular; sales of those policies declined about 20 percent in 2015. "If you need both long-term-care and life-insurance protection, you ought to buy them both—not just take care of whichever one comes first," Jim Glickman, president of a California-based long-term care insurer, told the publication. Meanwhile, consumers might also see life insurance as a better option as state governments across the country work to make the claims process easier and more transparent. In Illinois, the state legislature will soon vote on a bill that would help beneficiaries find unclaimed policies in their names, according to Insurance News Net. If the proposal passes, Illinois would become another of several states that have adopted similar measures in the past few years. Certainly, these are all trends those in the life insurance industry will have to monitor closely so that they can continue bringing affordable coverage to the people who need it on an ongoing basis, without regulatory entanglements.